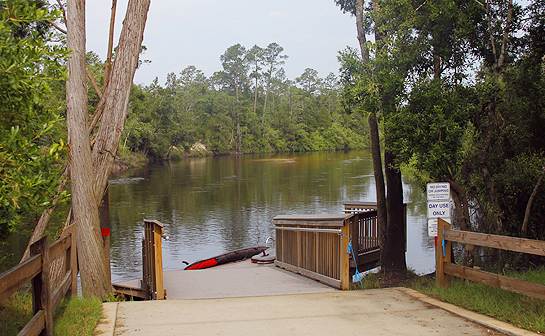 Fillingim Landing Kayak launch on Perdido River. Simpson River public fishing pier and boat launch. 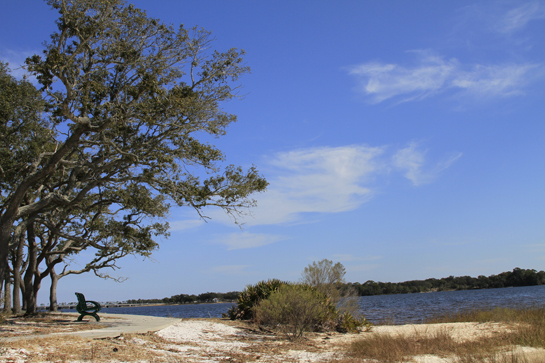 The area known as Gibb’s Point is located on the Bayou Grande and includes water access for kayaking as well as over 3 miles in walking paths. We spent the first part of our visit walking the sidewalks. We took turns climbing a tree that was planted near the water’s edge.